Yay! Camping season is finally here! Do you like to get away from the daily grind of everyday life and retreat to the lake or wilderness for the summer? I love camping with my family and we like to rough it in tents. 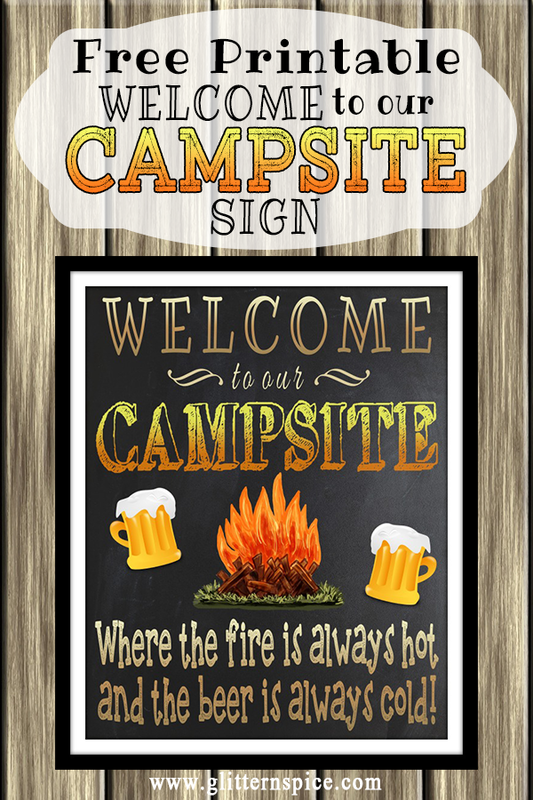 Whether you like to get as close to nature as possible by sleeping under the stars or if glamping is more your style, this Free Printable Welcome To Our Campsite Sign is perfect for making your campsite feel like home. This free printable “welcome to our campsite where the fire is always hot and the beer is always cold” sign measures 8 x 10 inches and is best printed on standard size 8.5 x 11 inch photo paper or cardstock. You will need Adobe Reader or another PDF reader to open and print this 300 dpi high resolution file. You can print it at home or at a photo center. Open the PDF file with a PDF reader. Please note, right-clicking and saving the image will yield a low resolution, optimized for the web image that is not suitable for printing. 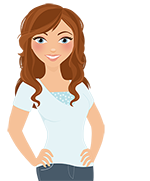 For the high resolution printable image, you will need to click the download button to get access to the 300 dpi high resolution image. 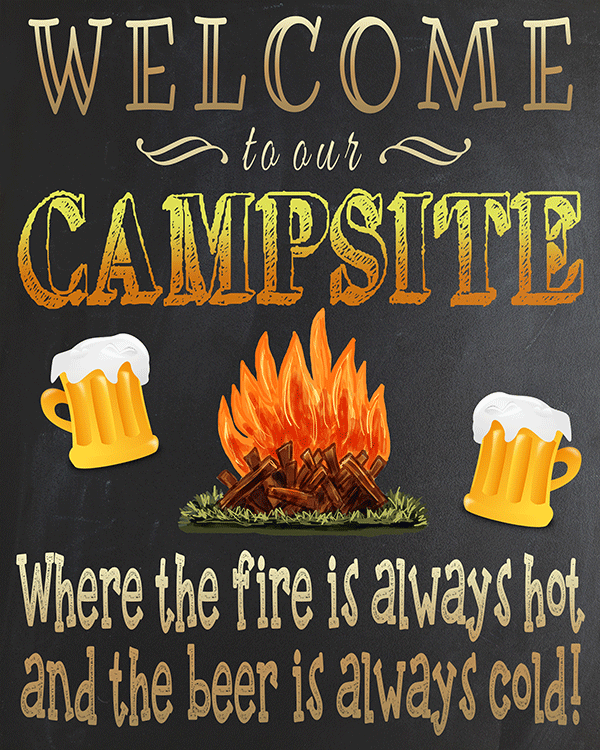 This printable Welcome To Our Campsite sign is free for personal use only. Commercial use is not allowed. Thank you and I hope you enjoy! 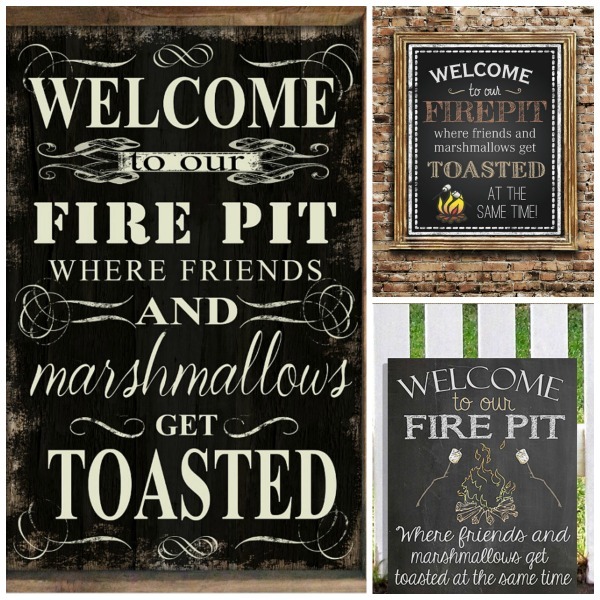 4 More Free Printable Outdoor Signs For You To Choose From! 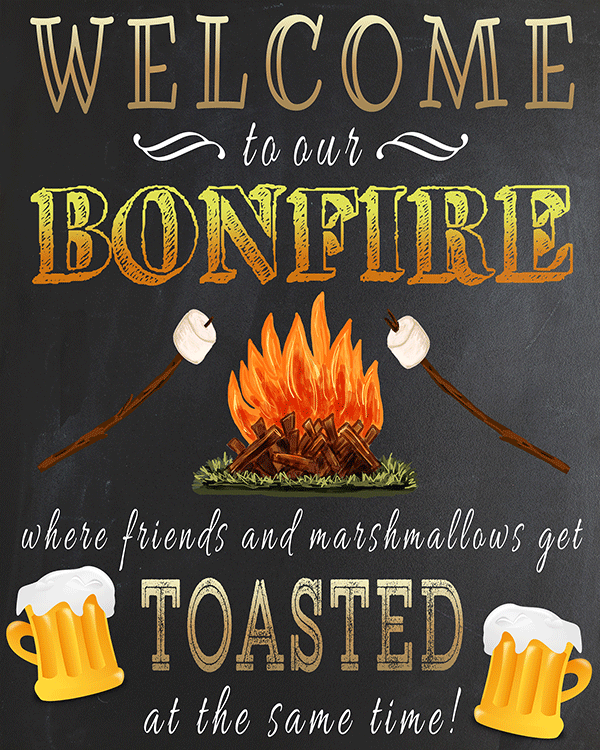 These free printable outdoor signs each measures 8 x 10 inches and are best printed on standard size 8.5 x 11 inch photo paper or cardstock. 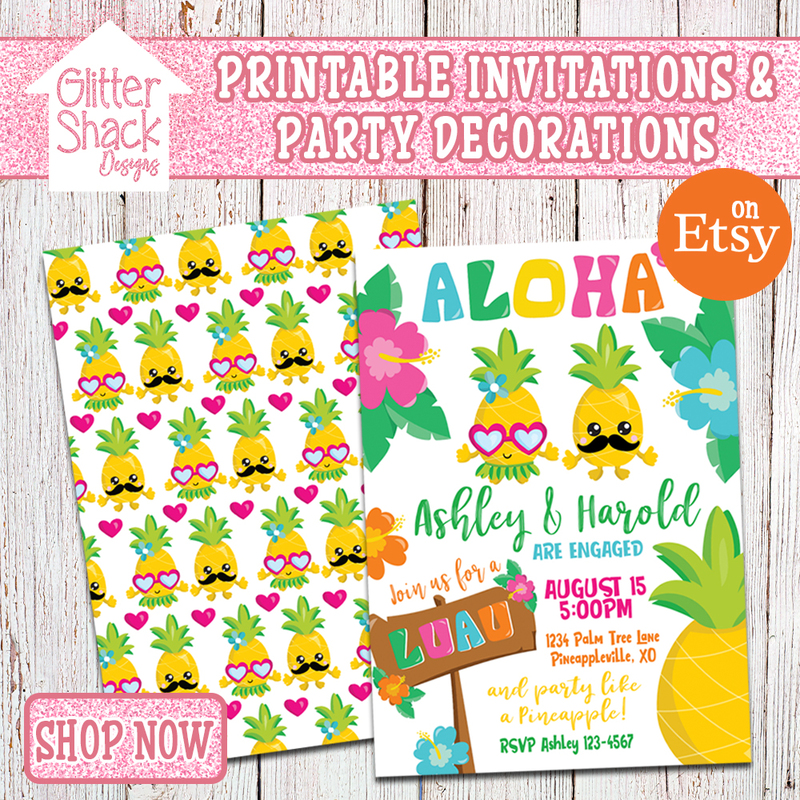 You will need Adobe Reader or another PDF reader to open and print these 300 dpi high resolution images. Print them at home or at a photo center. 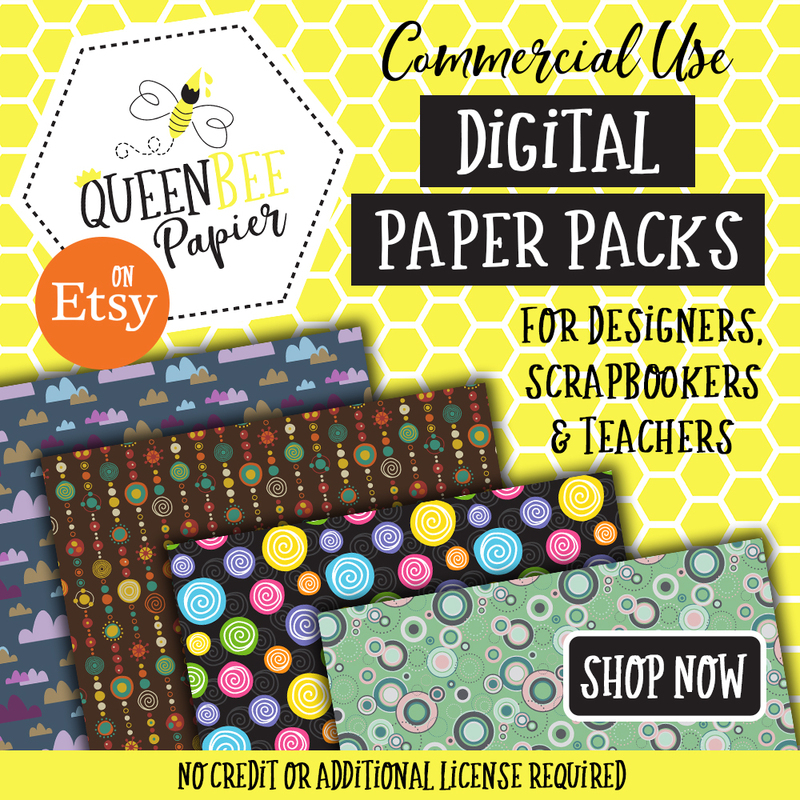 Refer to the instructions above for opening and printing these PDF files if needed. 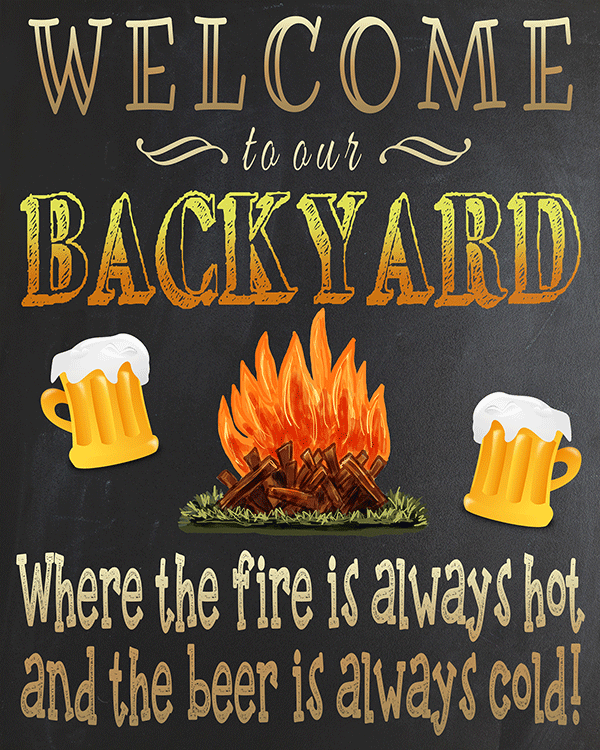 These outdoor signs are free for personal use only. Commercial use is not allowed. Thank you and I hope you enjoy! What is your idea of camping? Do you like to rough it or do you prefer all the luxuries and comforts of home? Let us know in the comments! 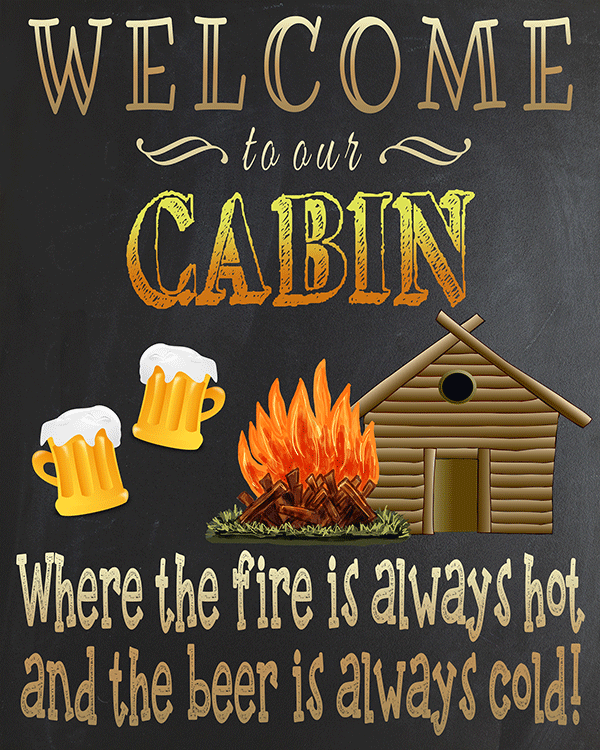 If you enjoyed these freebies, please share them with your friends and family On Facebook and Pinterest 🙂 Happy Camping!